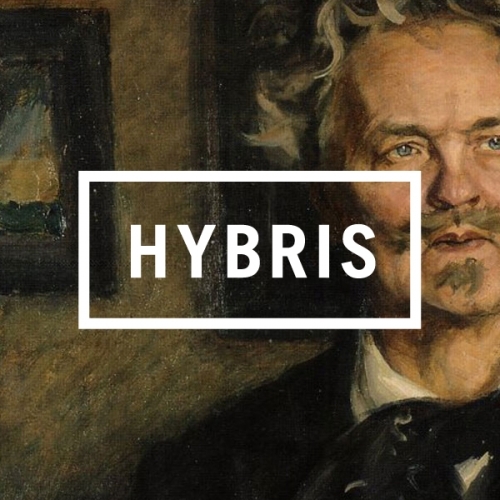 Hybris Contacts, Links & More. Hybris, a music label, founded in March 2004. Based in Sweden, aiming for the sun.